Are you new here? 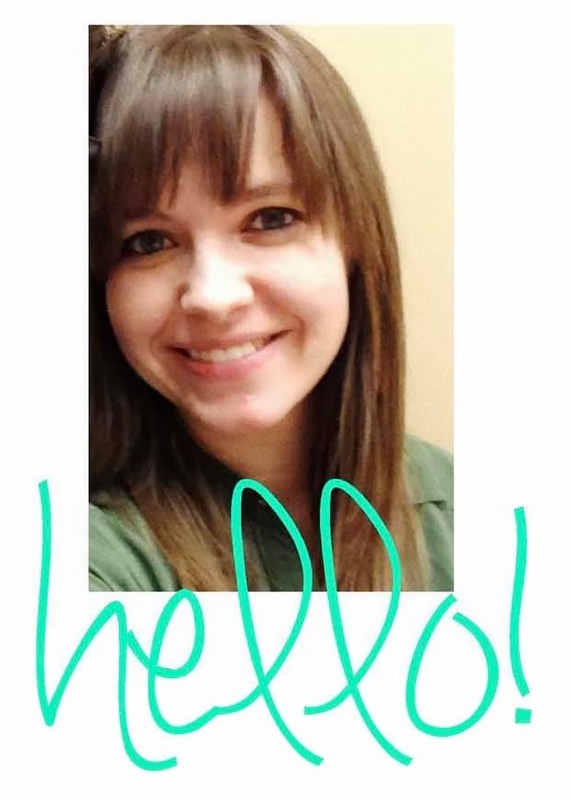 Sign up below for a weekly summary of posts from me! Stay up to date. One email - One week - Lots of inspiration. Mmmmmmmmm. I've kind of been obsessed with LEMONADE lately. 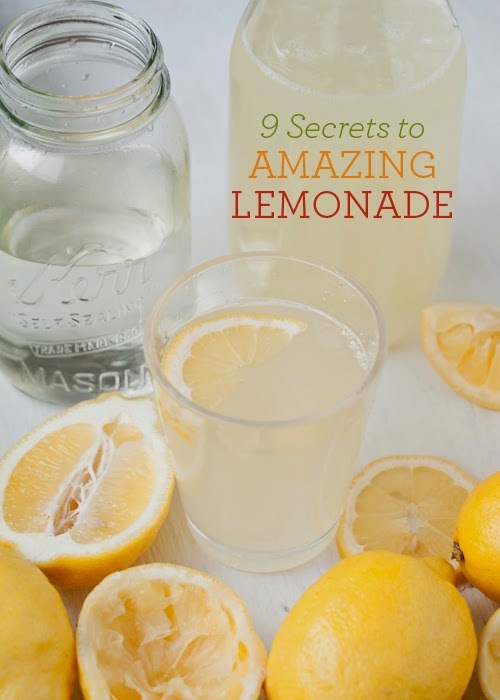 Chick-Fil-A has the BEST lemonade - and it comes in a yummy diet version, too. 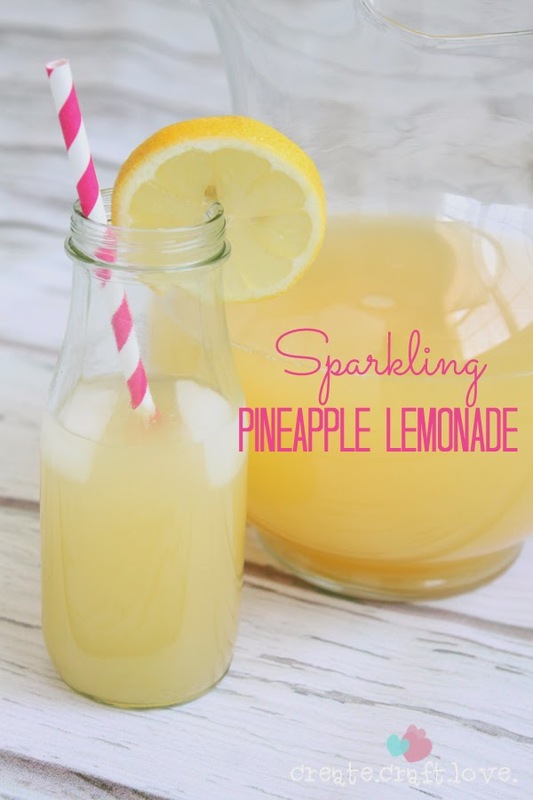 I started looking up yummy homemade lemonades on Pinterest and found some that look A-MA-ZING. 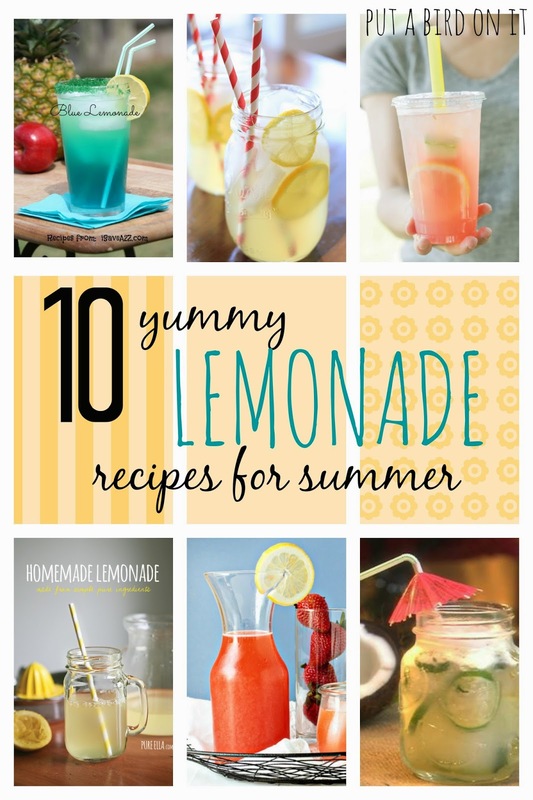 Here in Utah, the weather is warm, the outdoors are calling my name, and you'll definitely be able to find me mixing up some of these yummy summer lemonades in the next few months. 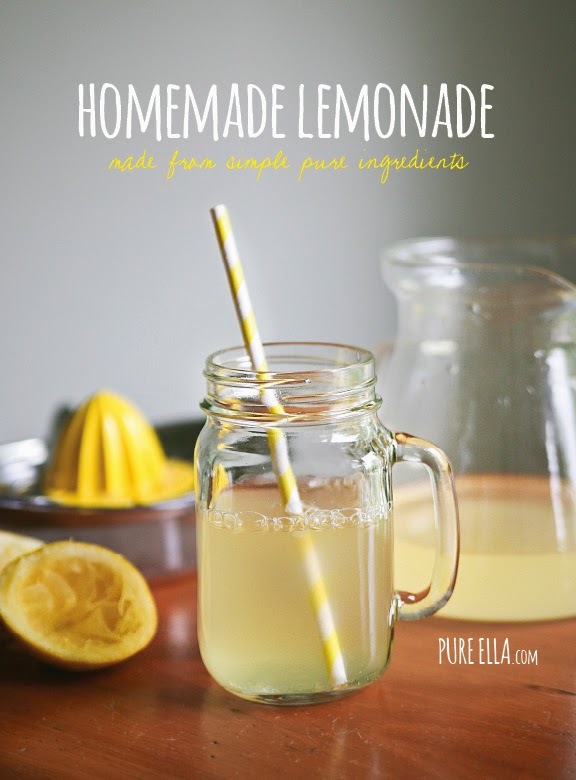 Do you have a favorite lemonade recipe or restaurant that serves your fave lemonade? Let me know in the comments! Enjoy this sweet roundup! Thanks for sharing these. I love lemonade...and so does my daughter. I pinned this. YUm yum YUM! 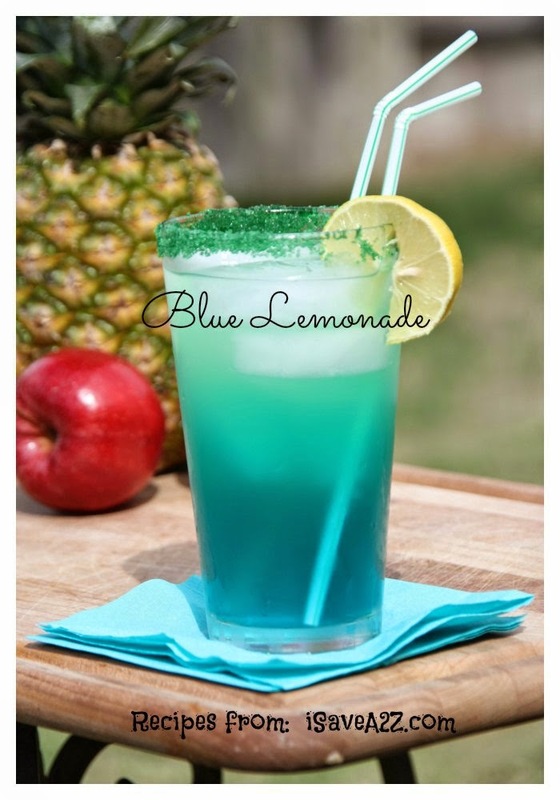 I want to try the pineapple lemonade and the blue lemonade. 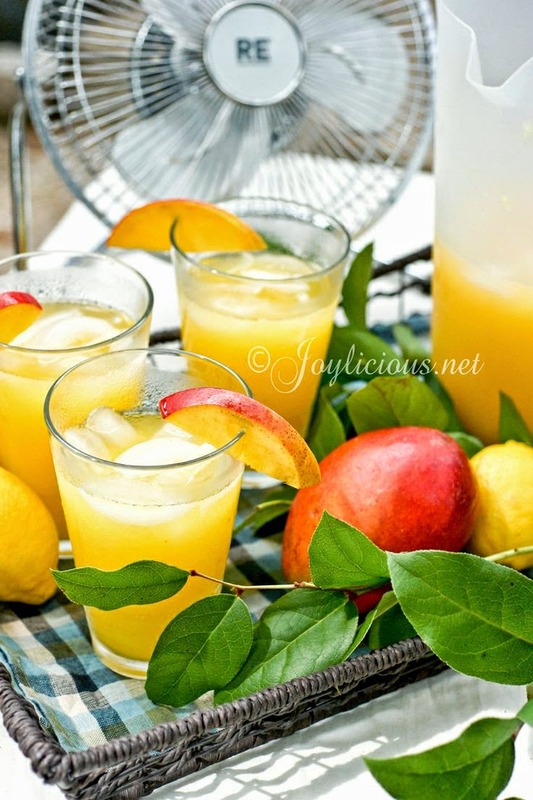 Mmmm these sound refreshing! 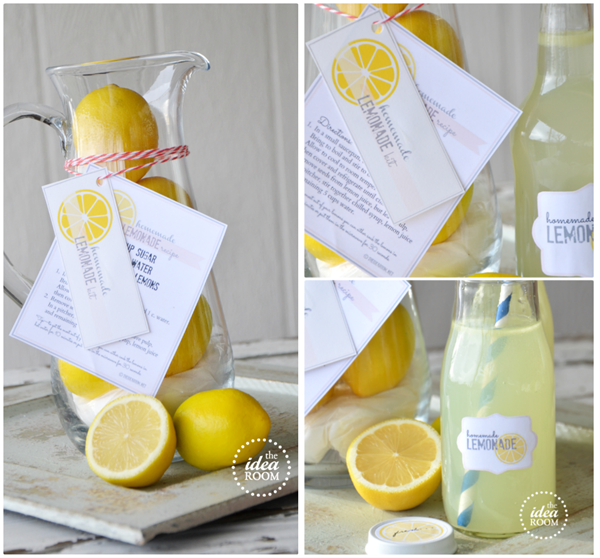 I love lemonade, especially when it has a little something extra like all of these. 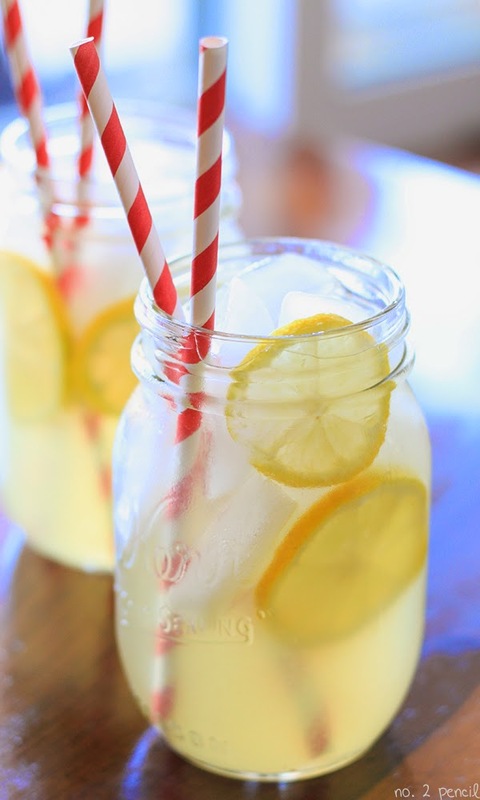 I LOVE lemonade. There use to be this place I went to that would make the lemonade in-front of you. 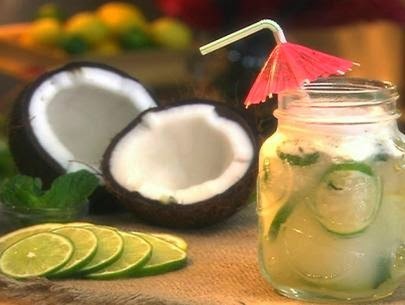 They would have I guess like a sugar water already made and they would squeeze fresh lemon juice in it in-front of you. It was so GOOD!!!! 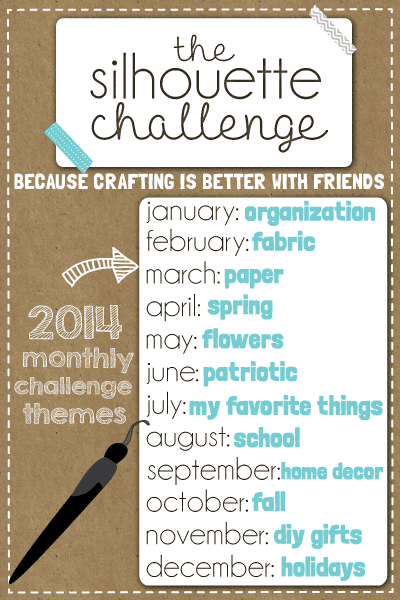 Awesome roundup Daniela! 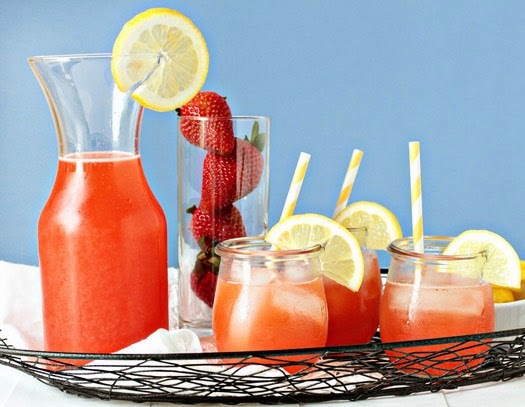 I don't usually make lemonade but I might have to try the Watermelon recipe. Thanks for sharing with Creative Spark Link Party. ooooh, Daniela! 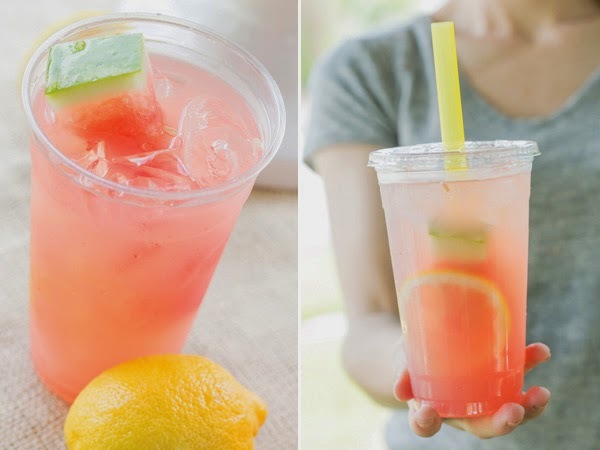 These look so refreshing for summer. What a great round up of recipes. don't miss out! get daily post updates sent to your email. Click the photo to read more about this amazing little boy!